Marine life abounds here and the shoreline serves as pathway and home to migratory species including birds that cross the heavens and rest in the marshes to the whales, sea giants that arrive each season to continue the cycle of life. They all add to what makes this territory special. However, there’s more. 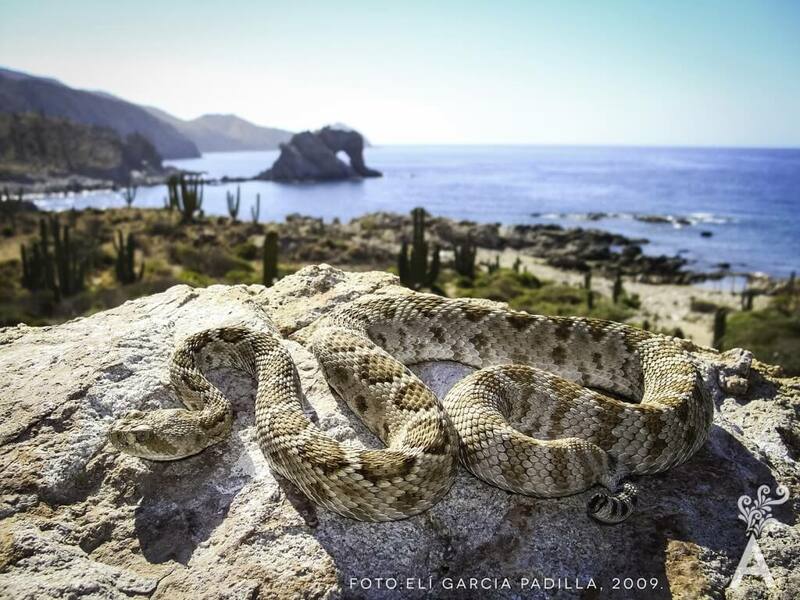 The islands of the Sea of Cortez are well known for their natural beauty. 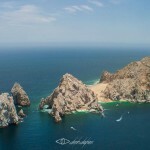 There are more than 900 islands and islets in the states of Sonora, Sinaloa, Baja California and Baja California Sur. Personally; I have been impressed with the islands of Coronado, Danzante and Espiritu Santo. They are ideal for fishing, snorkeling, camping and hiking. Speaking of outdoor activities, Catalan or Catalina Island is an extraordinary place for adventure tourism. 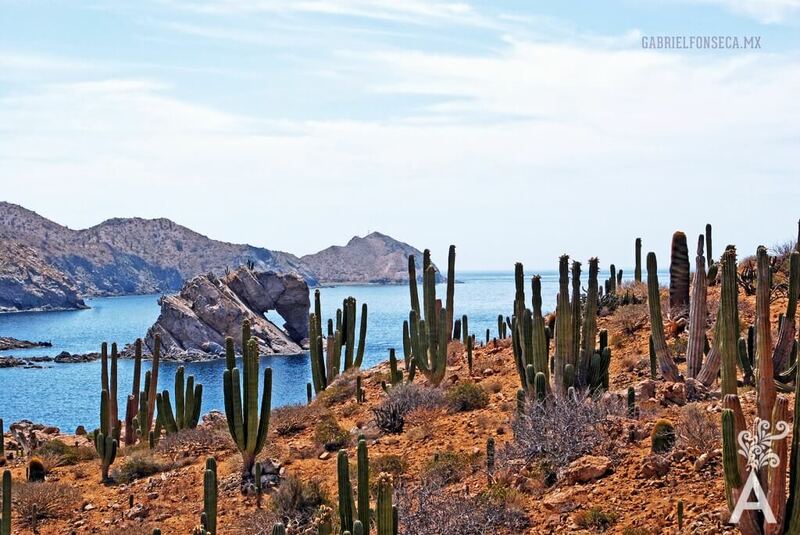 Situated in the group of islands in the Loreto area, Catalina is located less than 19 miles from the peninsula coast and near Monserrat Island. On the boat trip to the island, we were welcomed by a group of bottlenose dolphins that put on quite a show. Landing was relatively easy. The adventure began when we started exploring. We began by hiking up a stream. Safe boots were necessary because of rocks and thorns. When we looked up, there was a vast cactus forest. It feels as if we were sent back in time walking on stones that were millions of years old. 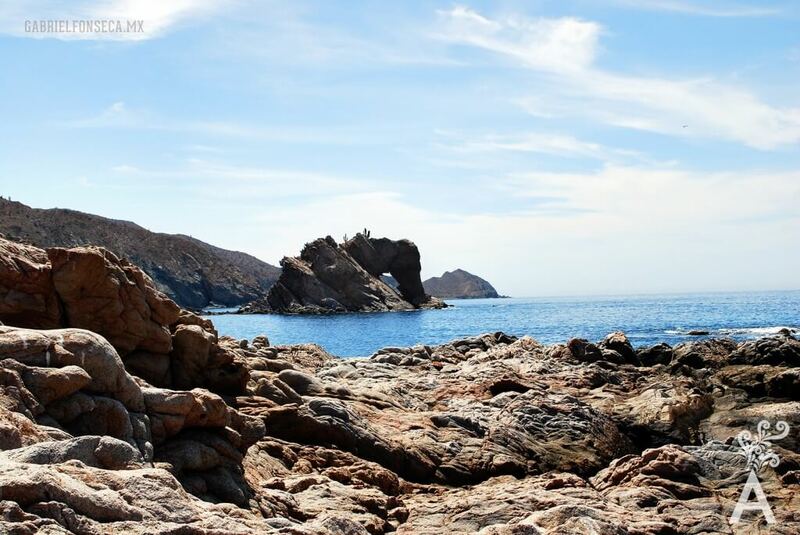 The goal was to climb a hill to contemplate the magnificent view of the Sea of Cortez. As we progressed, the unknown landscape started playing with our emotions. We weren’t sure what to expect next. It felt as if we were in a prehistoric landscape surrounded by a very old type of nature that had freely developed in a microclimate. Proof were the hundreds of giant bishop´s weed that abound on the island. The terrain was difficult and the sun hot. We had to make sure we did not step on a Crotalus Catalinensis, better known as the Silent Rattlesnake of Catalina Island. The venomous snake is endemic to the island. Interestingly, its characteristic rattle makes no sound. The surprises continued as we conquered the climb and viewed the other side of the coast. The colorful rainbow over the sea with the desert-prehistoric background generated a lot of photos. 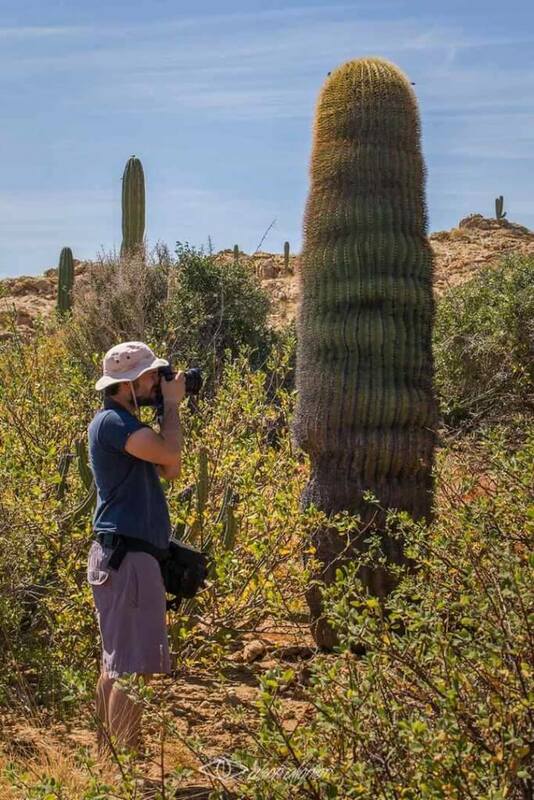 Agradecimientos especiales a Elí García por la foto de la Cascabel Silenciosa. Once we reached the top, we knew the adventure was worth it. The view of the far horizon took our breath away for a few seconds. An image that is forever etched in my mind was when we looked down over the cliff to the shoreline. We saw the foam of a wave gradually withdraw and clearly reveal a very large, colorful snapper. From that great height, we had the wonderful perspective of a bird. Down on the beach, our boat picked us up and took on a shortcut that required less than half the time it took us to climb. After resting under the shade of the tents, we took a dip in the sea. In the boat and leaving the island, we looked back at the giant Bishop’s Weed cactus and were certain it was worth the effort to have been in a place that has been preserved almost intact for thousands of years. 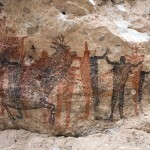 “The main economic interest was a gold mine that was located somewhere on the island. The gold was extracted by a rancher from the coast using primitive equipment. When he died, all traces of the gold vein were lost and no one has been able to locate it. Fernando Jordan (1950) Roxo Sea of Cortez, Biography of a Gulf.